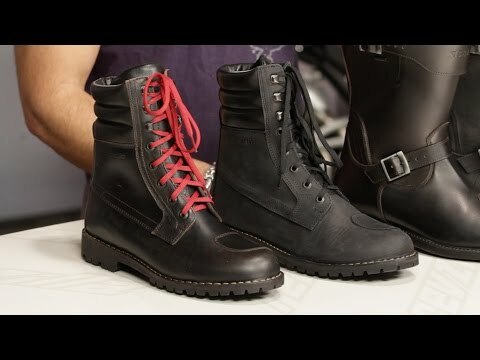 The Stylmartin Legend Boots are part of the Stylmartin touring series. These full grain leather boots have a classic style and high quality finish. 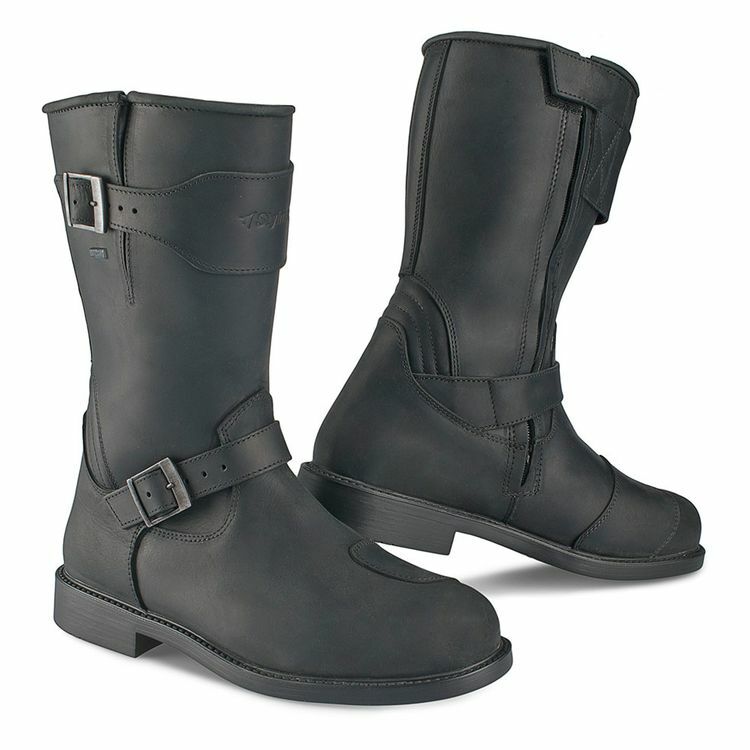 The Legend boots have internal malleolus protections on both sides of the ankle for increased protection. The Legend boots feature an Italian Eurosole for all-day comfort and very long wear life. These boots will look great on any classic bike and are a must-have for anyone wanting a classic look.